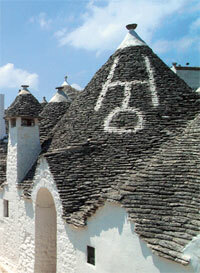 Many trulli contains symbols white-washed onto the roof. 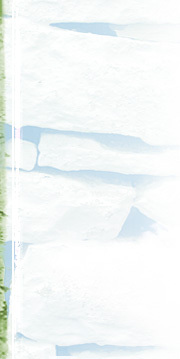 The origins of these, too, is shrouded in some mystery, though they have been the subject of academic study. Whether of magical, Christian, or purely decorative significance, these symbols were considered a part of the trullo and were periodically repainted - a custom that continues today in many households.